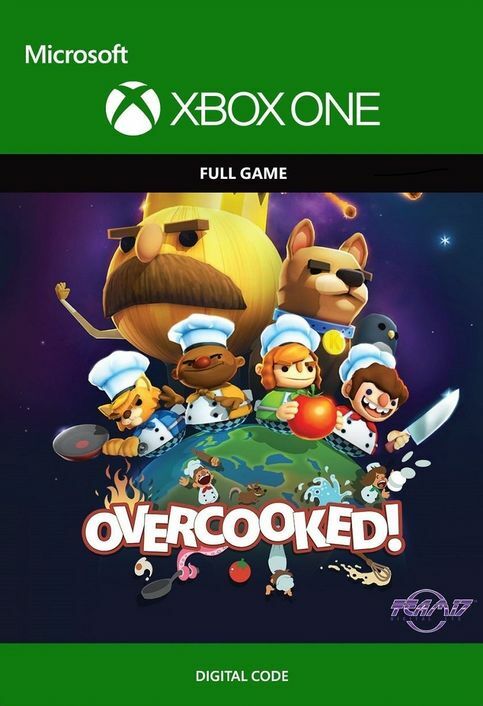 Includes Overcooked base game for Xbox One. 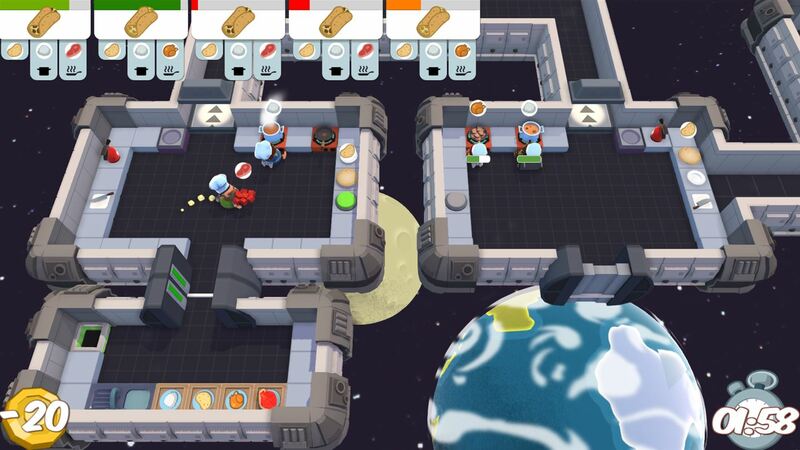 Is there any region lock for Overcooked? 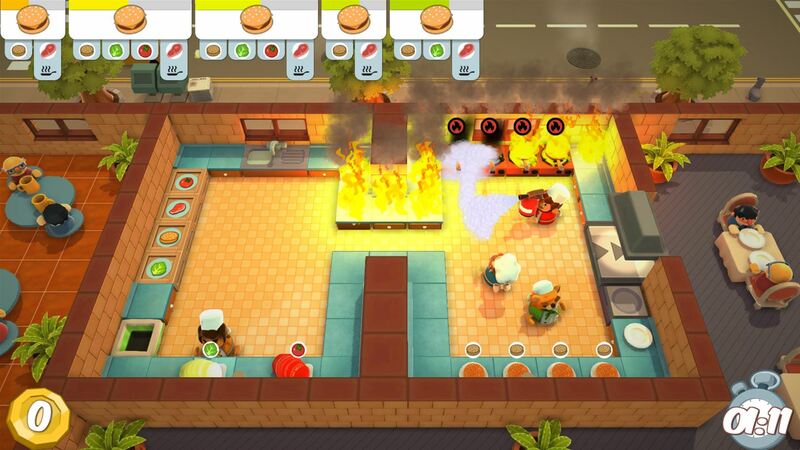 How will I receive my instant download for Overcooked? 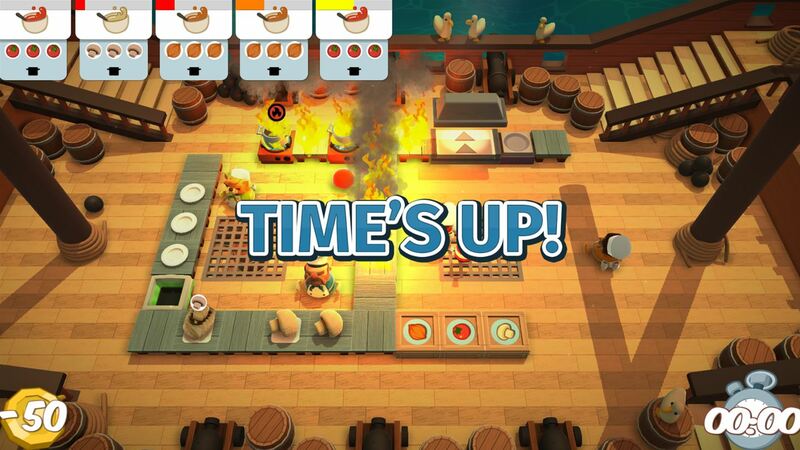 Overcooked is the ultimate party game! 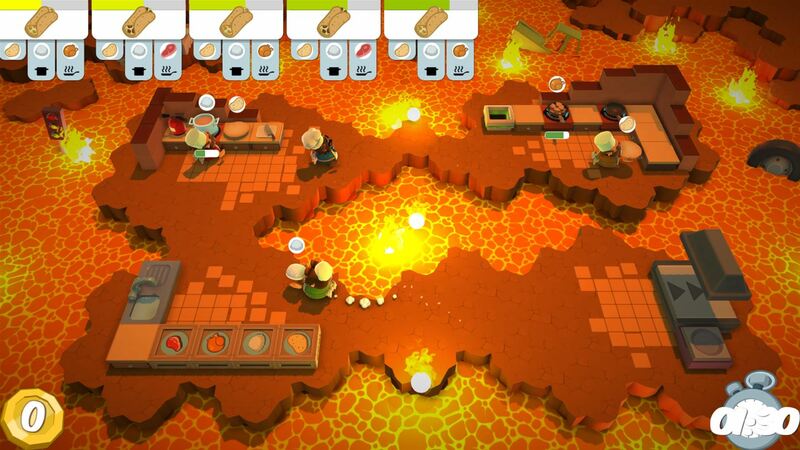 Grab some friends, drop down on the couch, and get ready for some co-op cooking action! 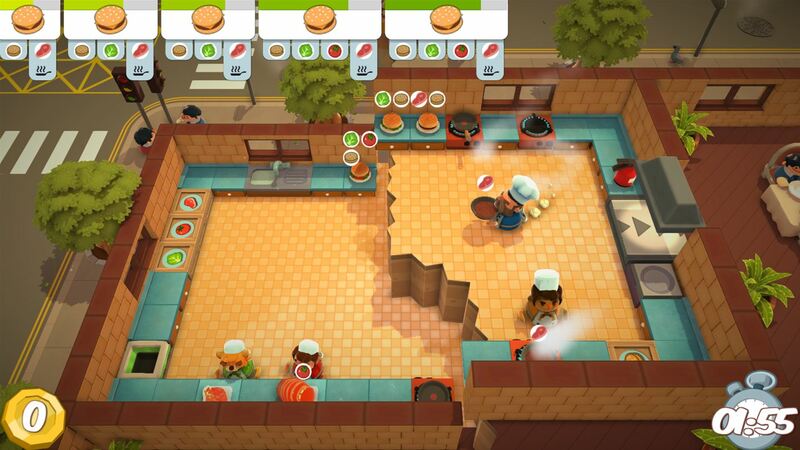 Each level brings new culinary challenges in Overcooked. 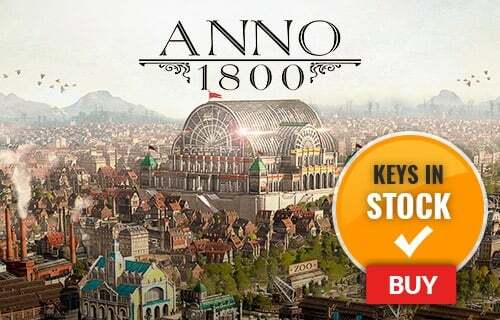 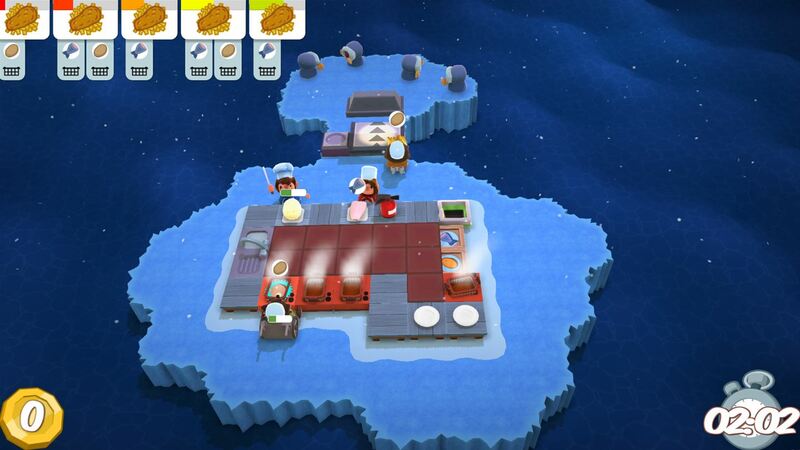 You and your friends will take part in a flavourful adventure through the Onion Kingdom and its unusual kitchens. 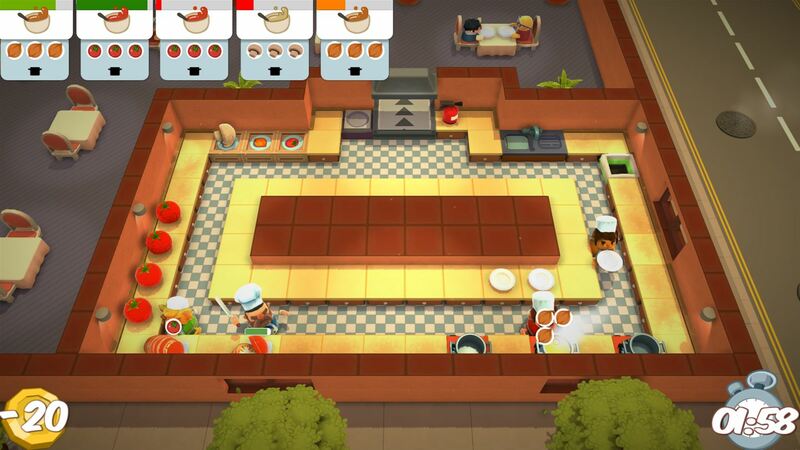 Play Overcooked solo, in local co-op, or online. 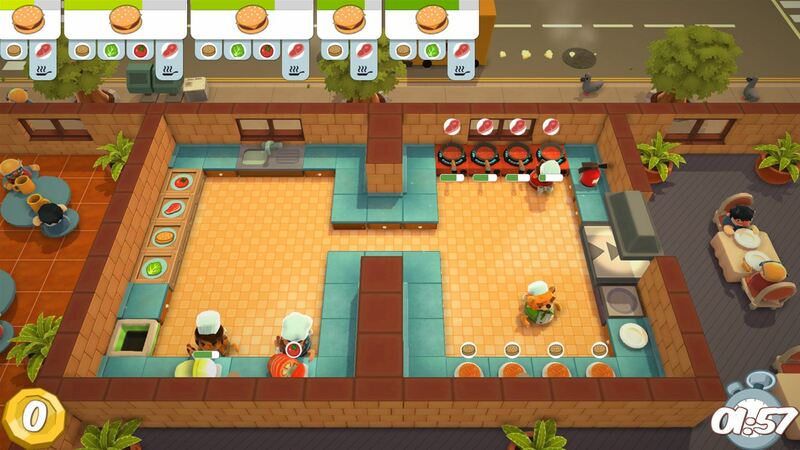 Unlock new chefs and levels whichever way you play - including special head-to-head stages! 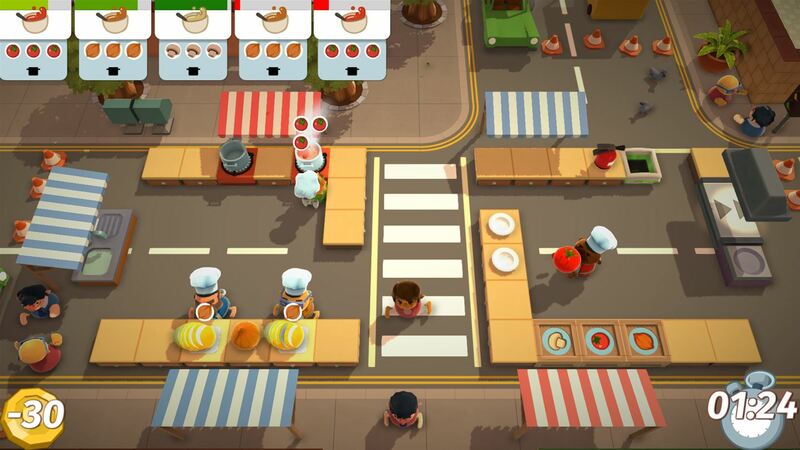 Want to get a free key to play Overcooked?